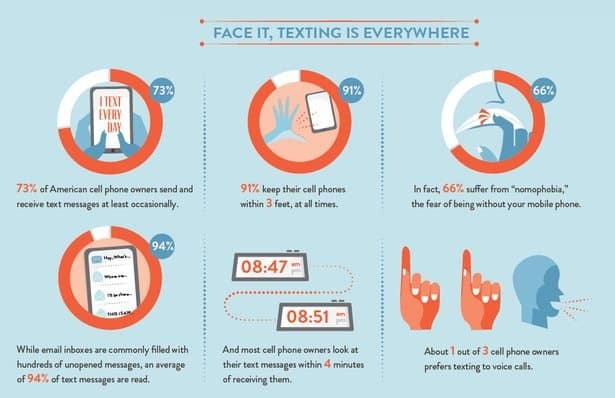 If you are already using texting, then you are probably already doing these 3 things. 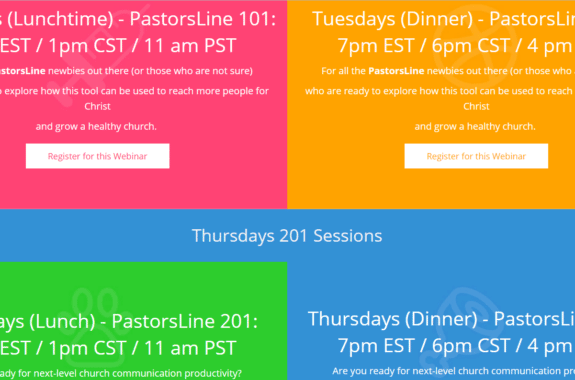 If you are new to using texting, here are the top 3 activities most churches should be doing to get started. Sending emergency updates, news updates and newsletters: One of the main reasons for using SMS messaging is to keep your members updated. Sending out emergency messages asking for prayers or help to members who have encountered hard times or medical emergencies is extremely important. The Cross of Glory Church, Hopkins, MN is using SMS texting to keep their members informed about the weather and emergency situations in their area. Finding out what members want to talk about using surveys: Creating surveys is fun and easy to do. You can craft messages that will elicit a response to a question with one of many types of question responses. Multiple choice questions, true or false, and short answer are some of the ways in which you can craft a question. Your members can text back their answers that can then be tabulated to research and create a new question. Members of the Cornerstone Community Church in Galax, VA are taking surveys in church so members can vote on what they want to hear in their sermons. Gathering ideas on sermons, community needs, and special events: You can send out a text message with a number of different discussion ideas, asking your members to text back their thoughts on what they would like to hear about. Sending messages regarding the needs of your community or special events is a great way to keep members continually involved. Wave Church in Virginia Beach, VA uses text to advertise their annual conferences and to update attendees before, during and after the event. 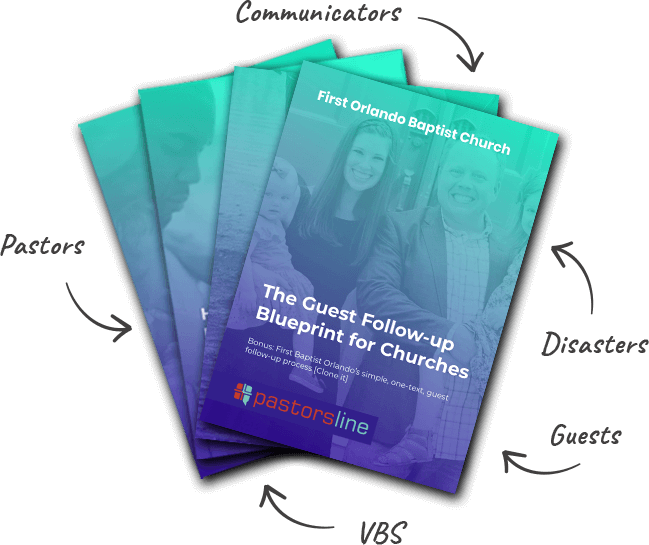 Promoting recorded sermons and special prayers: Sending messages with links to your website, containing newsletters, videos of important sermons, or other relevant information, helps your members to keep up with the church’s life, when they are unable to attend. The Immanuel Christian Reformed Church in Simcoe, Ontario, Canada uses video recorded sermons to reach all of their shut-in members. 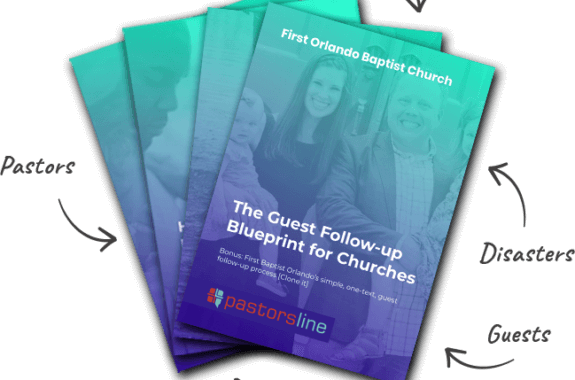 Encouraging meeting attendance and setting up meetings with members: Here is where churches can increase member and visitor attendance with event options such as Wednesday night Youth Services and special weekend events. Have an another event similar to the one your first-time guest attended? Fire off a text inviting him or her to “another one you might enjoy”. Current members can be encouraged to come out to special events or mid-week services instead of just going out with friends to the movies or a bar. 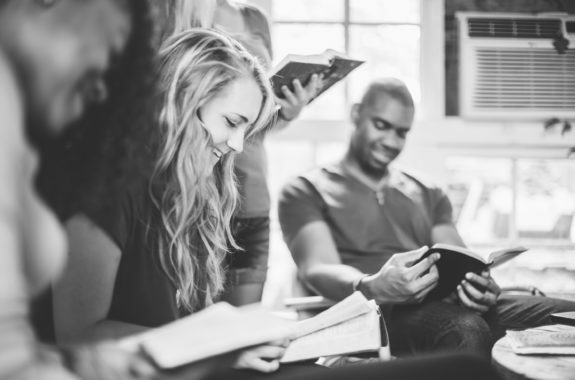 The Wave Church in Virginia Beach, VA, connects with small groups where each has its own keyword code as well as a mobile form, enabling each small group to contact their members. Providing your members with short or long codes offers them easy and effective ways to reach out and contact you whenever and wherever they need to do so. 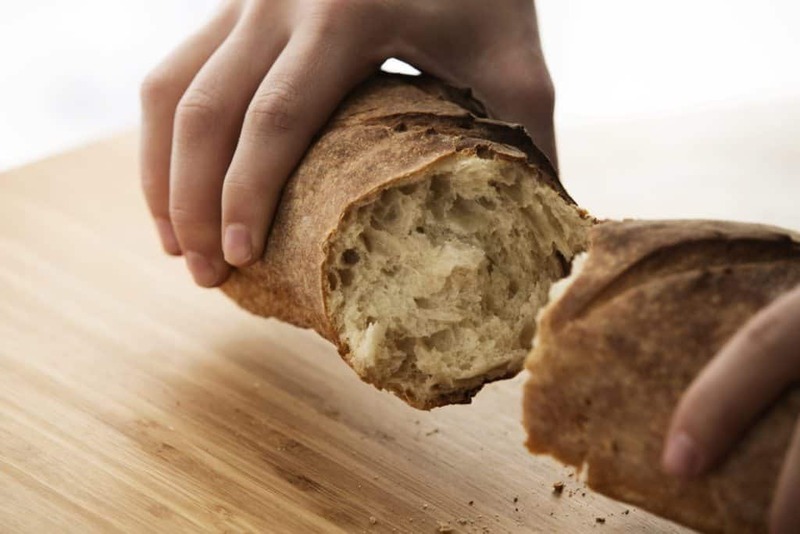 Collecting donations for church goals such as needy parishioners and special events: Many churches are using portals to collect donations for specific goals; for example: sending a church group to a conference, carrying out repairs to the church structure, etc. Text messages keep your members updated on where you are at in reaching your goals and celebrate with them when you have reached or surpassed a goal. While in-service collections continue to fall by the wayside, online and mobile donations are on the rise. Collecting digital donations is simple: members send a message via a long (or short) code or are directed to a donation portal. Parishioners of Stevens Creek Church in Augusta, GA, make donations with their phones via a mobile app. There are two different types of mobile text giving. The simplest type is one in which someone texts ‘GIVE’ to 83434 (or 888-777-6543) and an auto response comes back to a link where they can give online. But if it only does that, then you pretty much have a simple way to auto-info people where to find your online giving but you don’t truly have text-to-give. Text-to-give is going to send you to a mobile phone once to enter your card, but each time after that, you can easily just text the amount to the number and everything happens via text. Even short codes offer giving but you can’t usually use the word GIVE. Since the short code is shared by many uses, they will have to use something like ‘GiveMetro’ or ‘GiveChurchname’ or ‘Give1232’. With a long code text-to-give option, you can generally set it to whatever you wish or at least, you will be able to use standard words like ‘GIVE’, ‘DONATE’, ‘MISSION’, etc. to launch a giving campaign that is branded and easy to remember. It is important to distinguish between mass text communication and text-to-give. Web Apps that are set up for text-to-give are usually not going to allow you to send mass messages to your audience (nor it is advised to do this). A clearer option would be to use two different text solution providers or at least different numbers: one for text-to-give and the other for listening, sharing and inviting (attendance). Using mobile phone for text-to-give as part of your church giving strategy is HUGE!